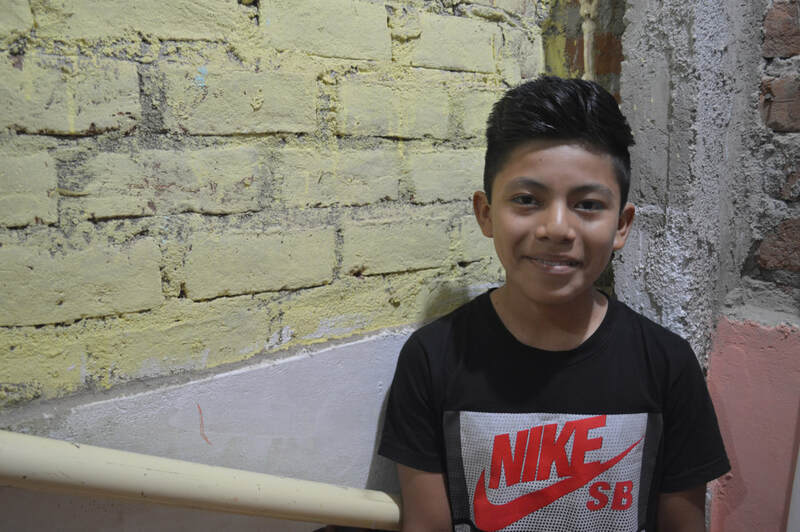 Luis entered Victor's Vision in 2013, when he was 9-years-old. He lives with his father, mother, and baby sister. His father works in pyrotechnics and drives a motortaxi, and his mother cares for the home. In his free time he likes to play soccer. "I want to study business administration. I come to Victor's Vision so that I can know more than what I learn at my normal school in the morning. I like that what we study here is more advanced, and I learn better. This program teaches me how to learn more, and the activities that we do here prepare me to be a professional."